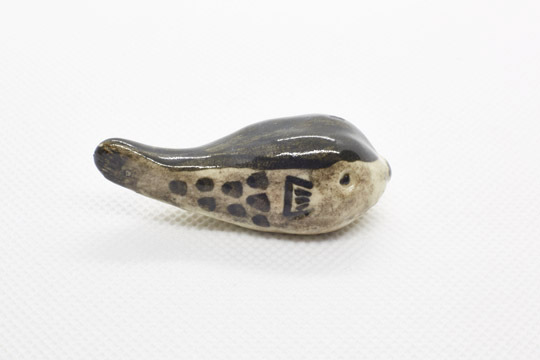 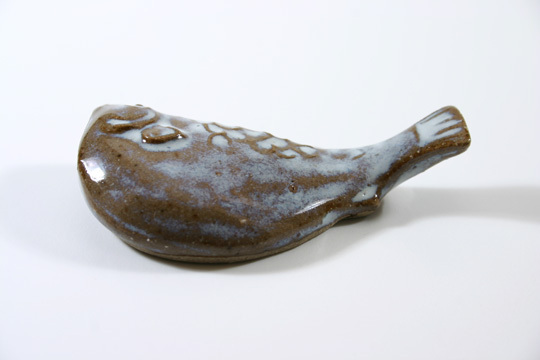 Fugu (pufferfish) is a fish appreciated by Japanese for it's very fine taste. 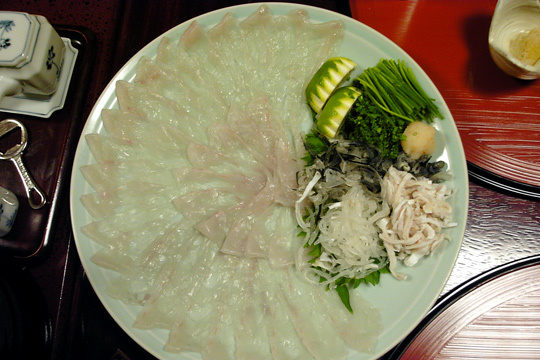 Fugu is eaten in many different ways, as sashimi, in nabes (stew), fried, etc. 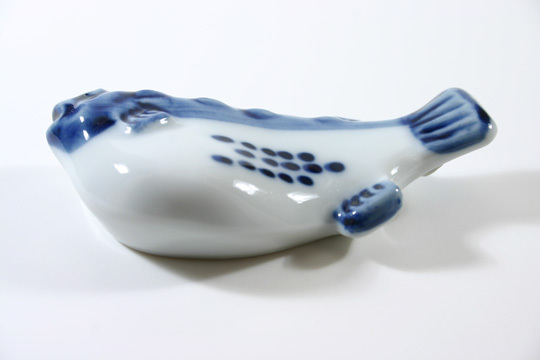 As it contains in some parts of it's body a very strong and lethal poison, only licensed restaurants are allowed to prepare and serve it. 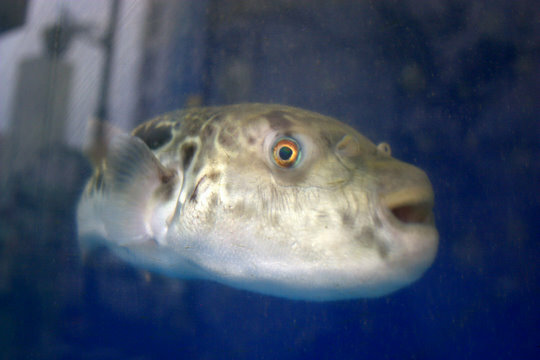 Even so, a few people die every year in Japan after eating a poisoned fugu fish.